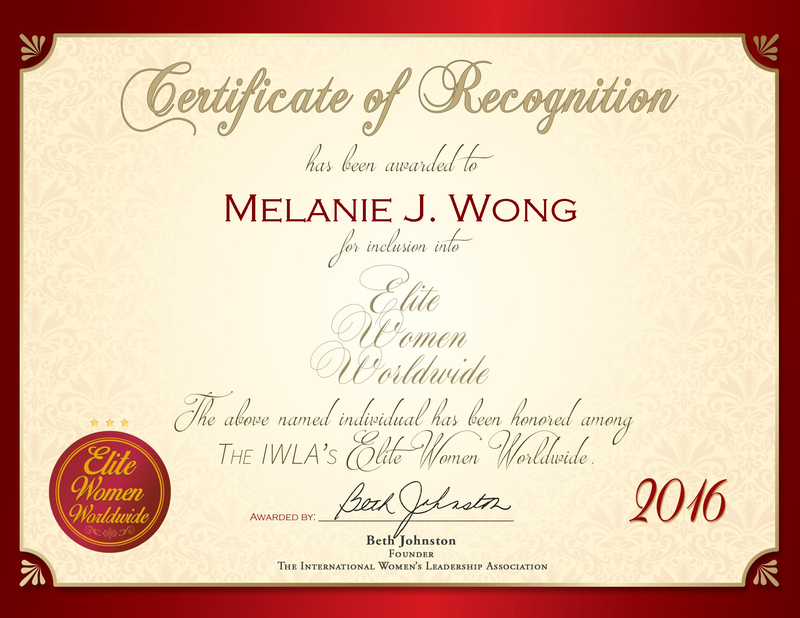 New York, NY, July 15, 2016, Melanie Wong, Managing Director of BNY Mellon, has been recognized by Elite Women Worldwide, for dedication, achievement and leadership in sales and relationship management. 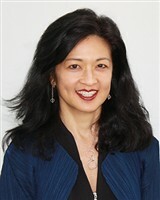 Ms. Wong was drawn to the excitement of the finance world and the trading floor. She began her career trading for BNY, and enjoyed the fast-changing pace of the floor, how news shaped trading in an instant. After some time in that position, she moved into the institutional sales department, and then was directed to grow business in Asian markets. She spent nearly seven years growing Asian markets before returning to the United States to repeat her specialty in turning profits. 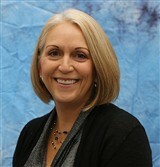 As the managing director in sales and relationship management markets, she oversees the multi-asset sales initiative. This position requires her to work with the newly structured and consolidated group of collateral services, securities financing, foreign exchange and capital markets. After attending the New York University Stern School of Business for both a Bachelor of Science and MBA in finance and international business, Ms. Wong was ready to join and progress her career in finance. She relies on her confidence, ability to assess situations and problem-solving skills to move herself continuously forward. One of her greatest accomplishments has been working in Asia, where she grew a business, built a team and developed the company, all without a roadmap or infrastructure. 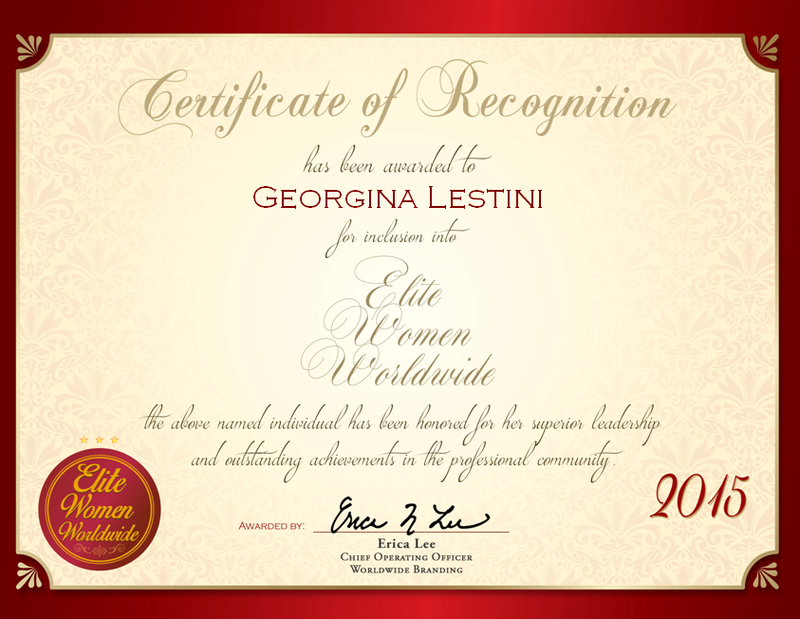 She is involved with NYU Alumni, the National Association for Professional Women and Who’s Who Professional Women. In addition, she is an honored member of The International Women’s Leadership Association, recognized for her contribution to family, career and community.